It's been 5 years since bad went to worse and everyone turned into monsters. Though, they've come to accept what they are and know they'll never be human again. Dipper blames himself for what has happened and has lived with the guilt ever since. 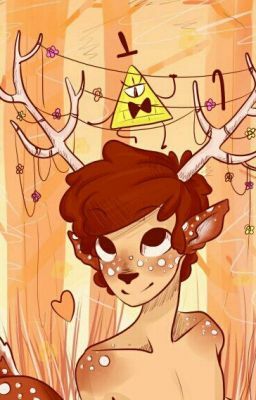 What happens when a certain hunter with no memory of his past comes trespassing into the forest of Gravity Falls and changes Dipper's life for the better? Then, when everything started to seem perfect, someone else, from Dipper's childhood, makes an appearance? Monster Falls au! Crossover with OTGW!